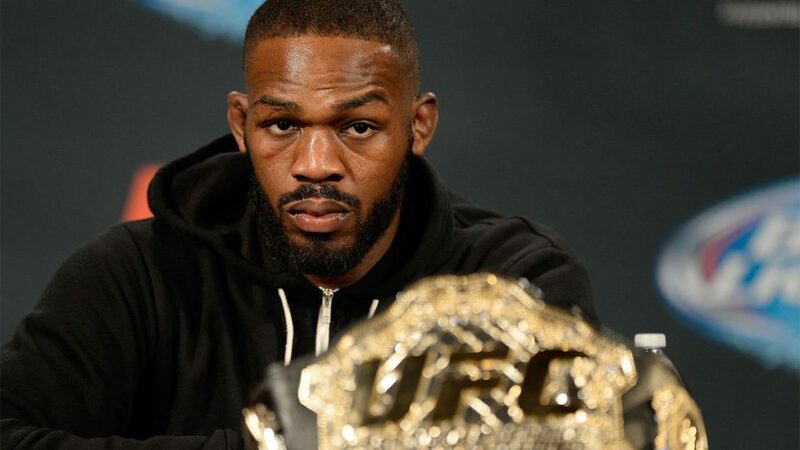 While UFC and the United States Anti-Doping Policy continue to provide Jon Jones due process following a positive drug test at UFC 214, the case for the light heavyweight champion’s innocence appears to have taken a major step backward. As a repeat offender, Jones could face up to a four-year suspension. The fighter has denied knowingly taking the substance and his team has vowed to investigate how the steroid entered his system, claiming a tainted supplement might have been to blame. Jones, who has twice been stripped of UFC titles in the past for disciplinary reasons, has yet to be stripped a third time. 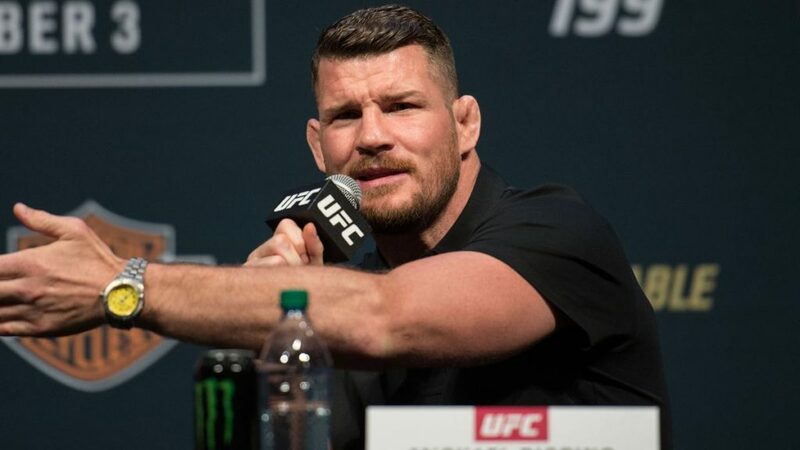 UFC middleweight champion Michael Bisping told Sports Illustrated on Tuesday that Jones should no longer be allowed to compete. UFC’s vice president of athlete health and performance Jeff Novitzky spoke on the issue.”On the face of things, any sophisticated doper, or any doper who knows how to do a Google search is not going to choose Turinabol or any other chlorinated steroid, they could very easily find that there is a detection window of 45 to 60 days and so with the facts that are out there, that Jon tested negative on July 6 and July 7, that means the substance entered his body between July 7 and July 28. Novitzky continued to echo USADA’s request for patience in Jones’ case and insisted there is a long road ahead, which could include appeals and arbitration. “I would very much encourage everybody, despite where we’re at in this with the B-sample being confirmed, I would encourage the media, I would encourage Jon’s fans, I would encourage those who aren’t fans of Jon’s, to let this process play out,” Novitzky told Yahoo! Sports on Tuesday. “We’ve seen many different things happen here, where there are varying degrees of responsibility. His team is working hard on it. We’re working hard. USADA’s working hard.